Netflix has been somewhat quiet on the comedy front of late, but one of its biggest deals is about to bear fruit. 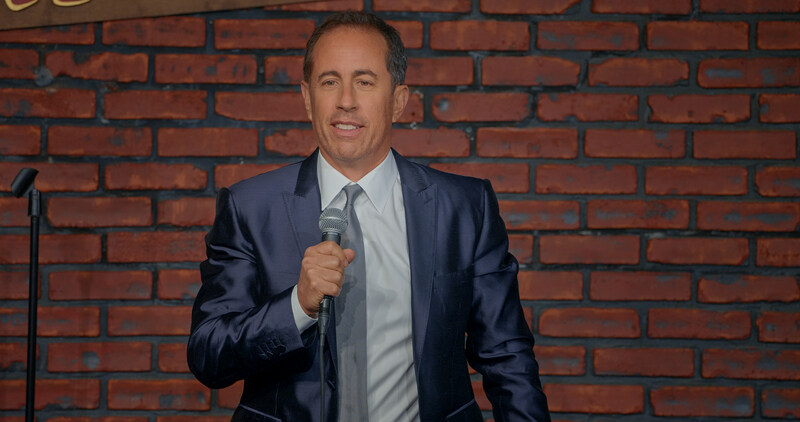 The streaming service has set a September premiere for Jerry Seinfeld’s first new comedy special, simultaneously revealing its first photos. 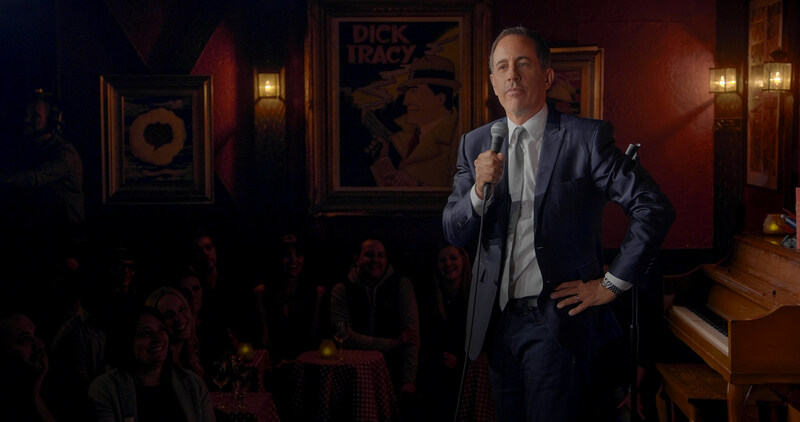 In addition to the five photos below, you can visit Netfilx Comedy and Seinfeld’s Instagram page, featuring nine of Seinfeld’s earlier stand-up jokes arranged in the format of what appears to be the special’s poster. 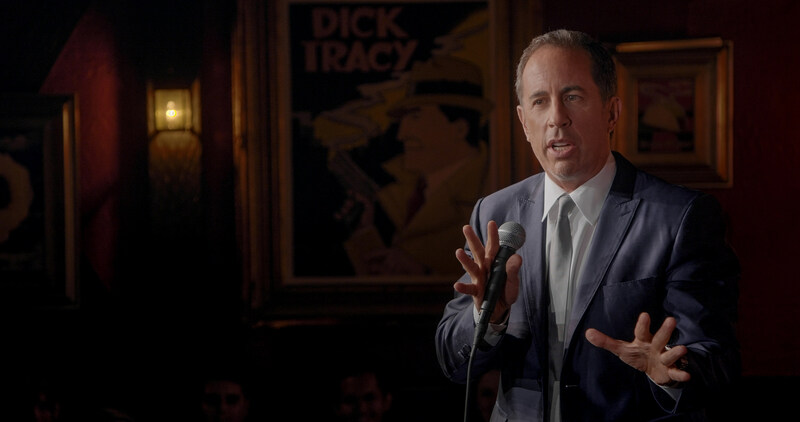 It was back in January we first learned that Seinfeld inked a deal for two new standup specials, along with the entirety of Comedians in Cars Getting Coffee, past and future. 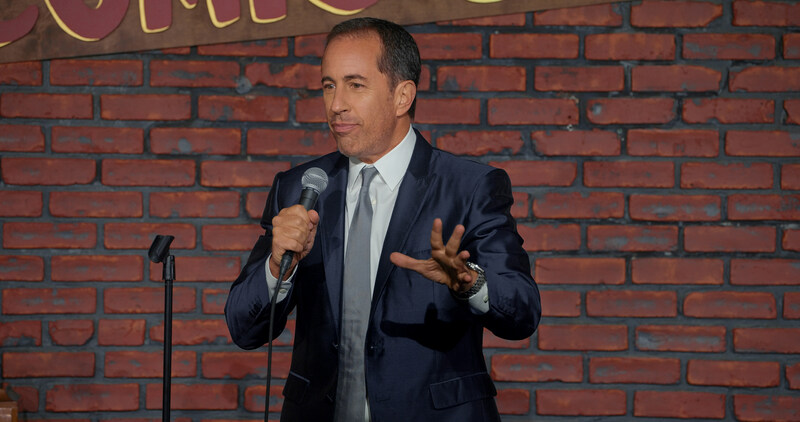 For what it’s worth, Seinfeld itself is staying with Hulu, though Seinfeld will also help develop new scripted and unscripted shows for Netflix. 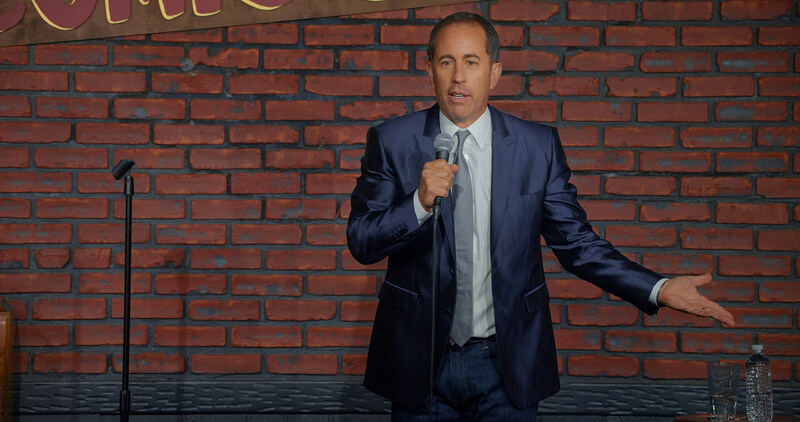 We’ll likely have a trailer before long, but stay tuned for Jerry Before Seinfeld.